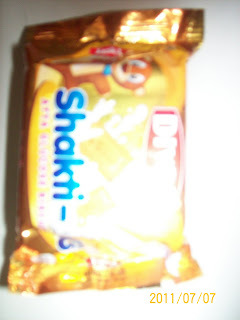 Owner of popular flour ( wheat ) brand Shakti Bhog had announced launch of DIVSS brand of biscuits last year . It make sense as biscuit production would help in forward integration of their flour business thus having some cost advantage over competitors . Having declared their intention to join the biscuit market it took some time for Shakti bhog team to launch these biscuits . Even before launch of biscuit we had seen aggressive media advertisement from Shakti bhog. Along with advertising we could also see HR drive to hire sales team all across India. 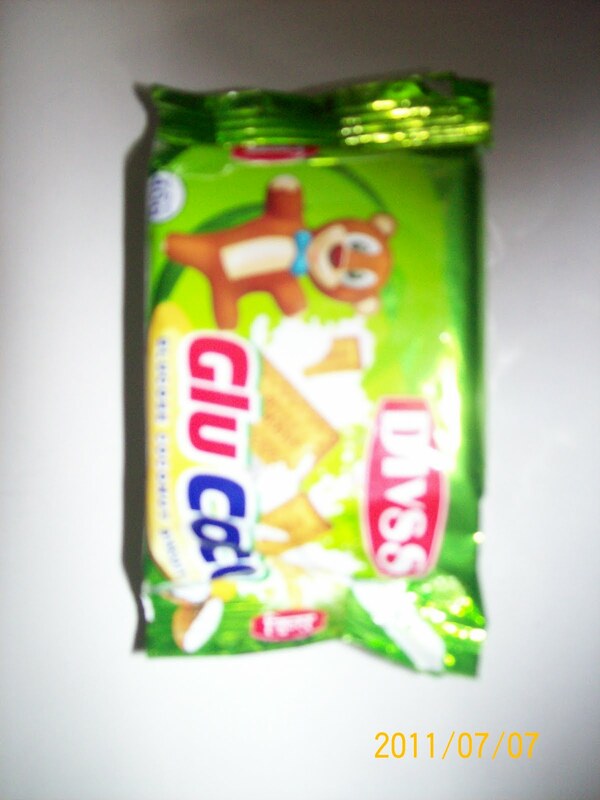 Divss biscuits are produced at their Haridwar manufacturing unit . We now can see the products on retail shops in Delhi . Product. 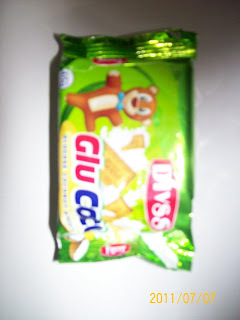 which I could get was tikki packs of DIVSS Glu Coco and Shakti - AG priced Rs 2/- for 40 g .
DIVSS biscuits are trying to place it self on the healthy biscuits segment where one gets biscuits of ATTA ( whole grain ) instead of MAIDA hence they are using AG ( Atta Glucose biscuits ) as tagline for their glucose biscuits . It would be interesting to see consumers response to these atta biscuits . Parle s PARLE G and Britannias TIGER are main competitors in mass glucose segment .